What Is PCOS - Polycystic Ovarian Syndrome? Before I get into what PCOS Hair Loss is I would like to explain what PCOS is for those you who do not know. Polycystic Ovarian Syndrome also known as PCOS for short, is a condition where a women's ovaries become enlarged with follicular cysts. 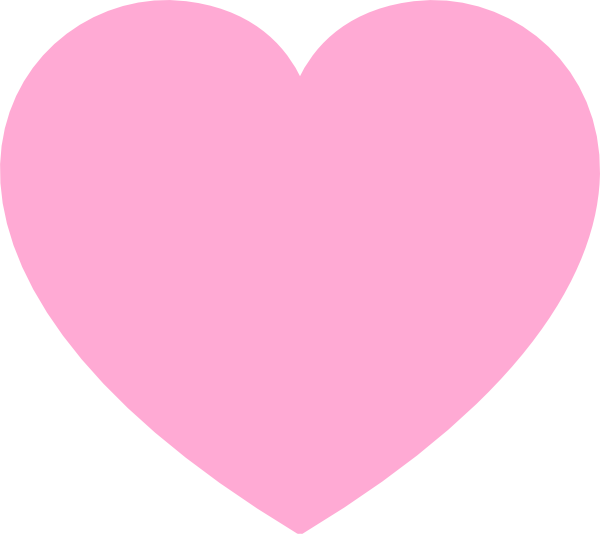 PCOS affects 1 in 10 women at a child bearing age. So basically before a women can reach menopause she should find out if she has PCOS by then. The soonest a women will find out is by late teens. What Causes PCOS In Women? PCOS is basically caused due to high levels of insulin and other hormones in the body that are not balanced but most commonly due to high levels of insulin is the main reason of getting PCOS. 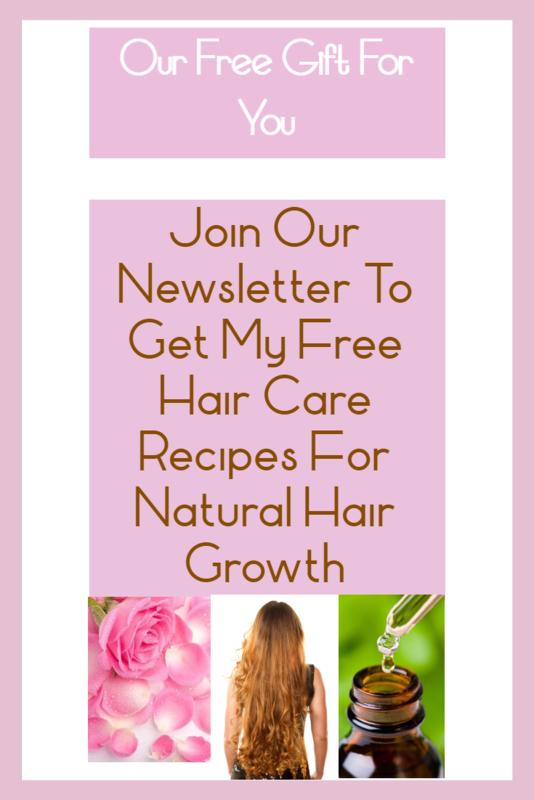 Does PCOS Polycystic Ovarian Syndrome Cause Hair Loss? 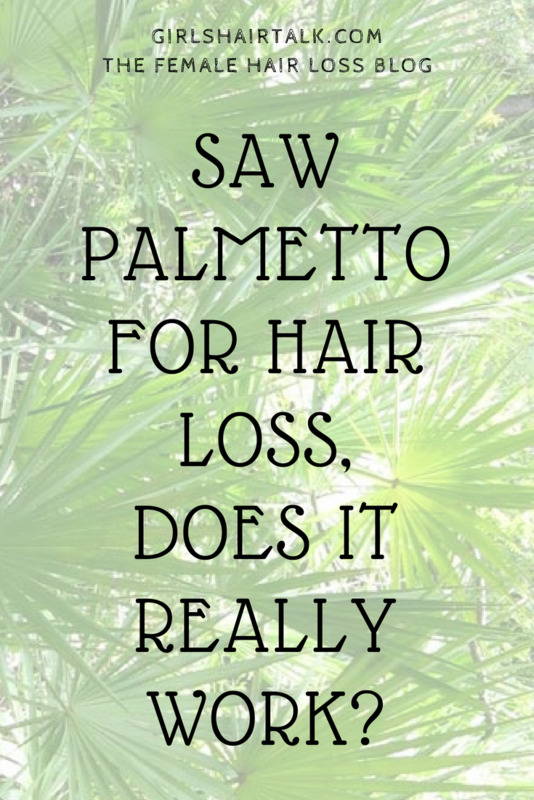 Yes PCOS can cause female hair loss due to unbalanced hormones. The main hormone in this case that can cause female hair loss is the hormone dihydrotestosterone also known as DHT. 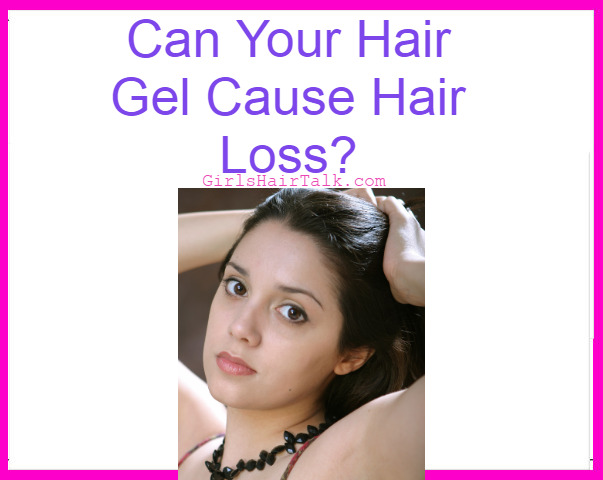 DHT is a common hormone that can cause hair loss in women because it can shrink your hair follicles to the point of getting female pattern hair loss as well as hair thinning all over the scalp. If you suspect you have PCOS you would need to set up an appointment with your doctor to run a some tests to find out for sure along with a physical examination. Your doctor may conclude that you have PCOS if your ovaries are enlarged by about 1½ to 3 times larger than the normal person. Getting an ultrasound can show ovary changes in about 90% of women who have PCOS. 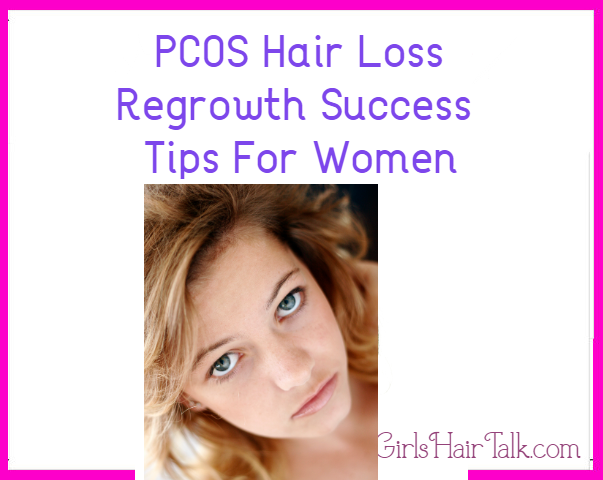 Help I have PCOS Hair Loss How Do I Regrow Hair? 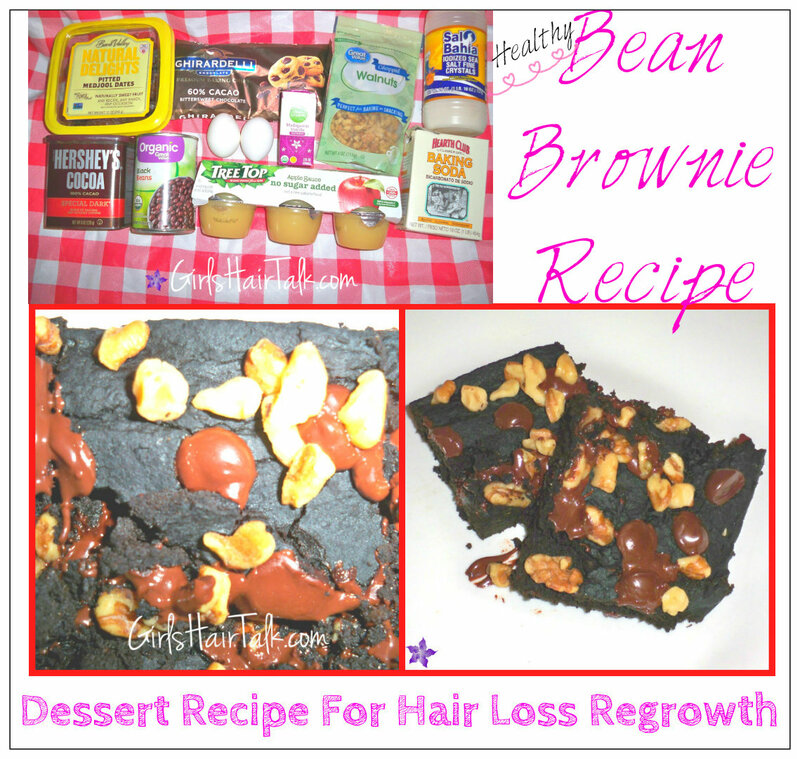 Yes there are many creams, lotions, ointments and other over the counter hair thinning products such as rogaine but I suggest to get to the root of the female hair loss problem and heal it from the inside out! How do you do that you ask? Well because your hair loss is caused from an imbalance of hormones that is how you fix your hair loss problem simply by balancing your hormones first. The proper nutrition is very important in keeping up with your health. Studies show that women with PCOS have higher levels of inflammation than those without PCOS.